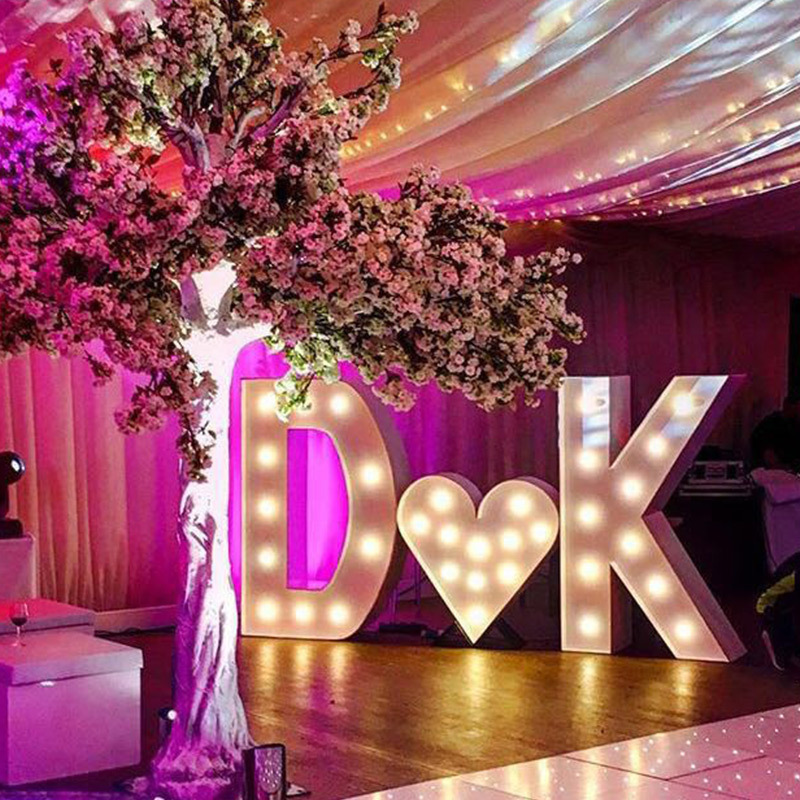 We can help you to add some extra sparkle to your next event with our unique light up letter hire service! 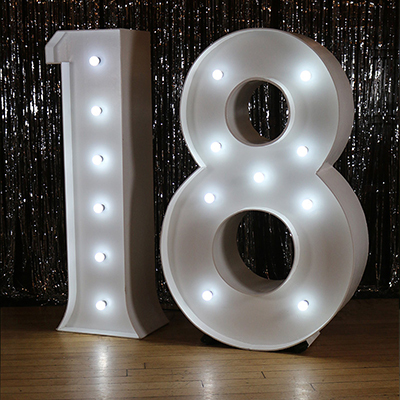 You just need to choose the combination giant light up letters, numbers or shapes and let us to do the rest. 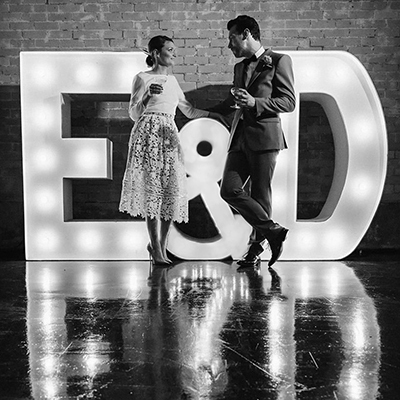 Our light up letters hire service is especially popular for weddings, with couples using them as a fantastic backdrop for their photos, to light up their dance floor as well as helping to add the perfect personal touch to their venue. 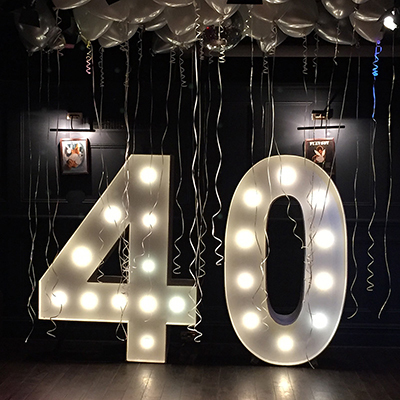 We are more than happy to work alongside your event planner in order to ensure that your party is everything you want and more! 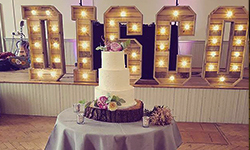 We have a large collection of light up letters and props for you to hire, so you can select something that is personal and unique to you. 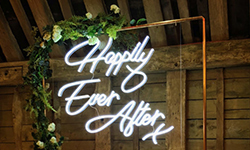 Our stock includes a giant 5ft light up LOVE, light up initials, 4ft rustic light up letters, 4ft light up hearts, a 4ft light up star or any combination of letters and numbers – the choice is yours! 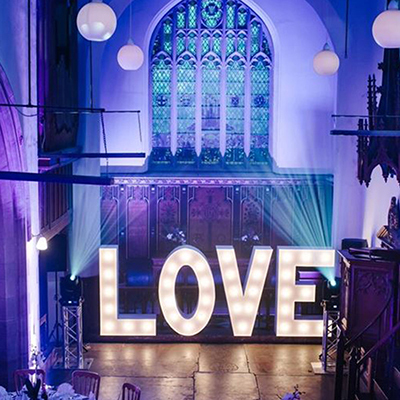 At Light Up Love, our team live and breathe light up letters. 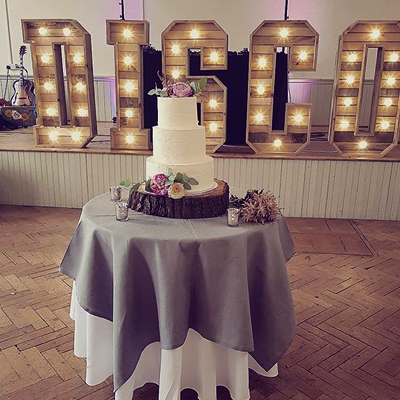 We want your big event to be as special as you do, and with our experience and reliable hire service, we are sure to help you make your big day a success! 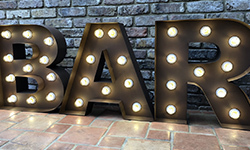 At 5.2ft/1.6m tall and up to 1.2m wide each we believe our range of light up letters to be the largest in the UK giving you maximum WOW factor! 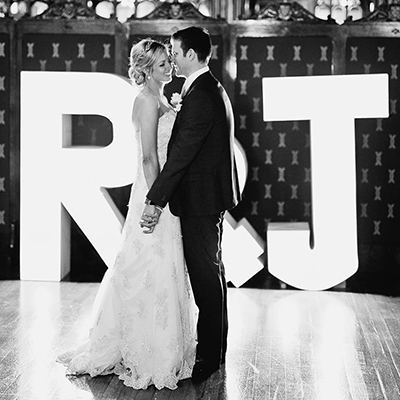 Have you ever dreamed of seeing your name in lights? 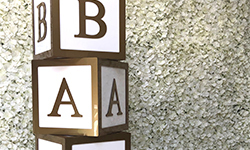 We have the entire alphabet and every number, a few times over! 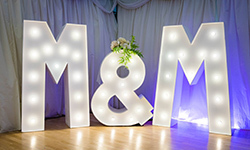 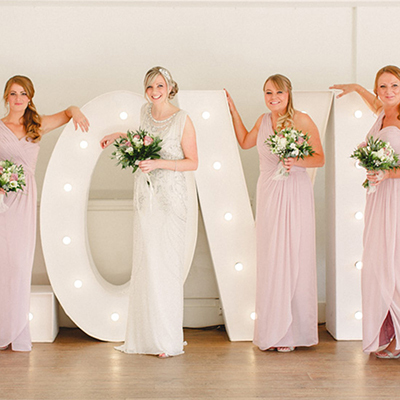 We deliver and collect your light up letters at times to suit you and your venue. 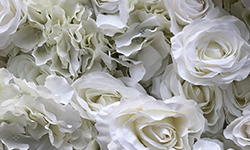 We take care of setup and pack-down so your event runs smoothly.